The physicians of Florida E.N.T. 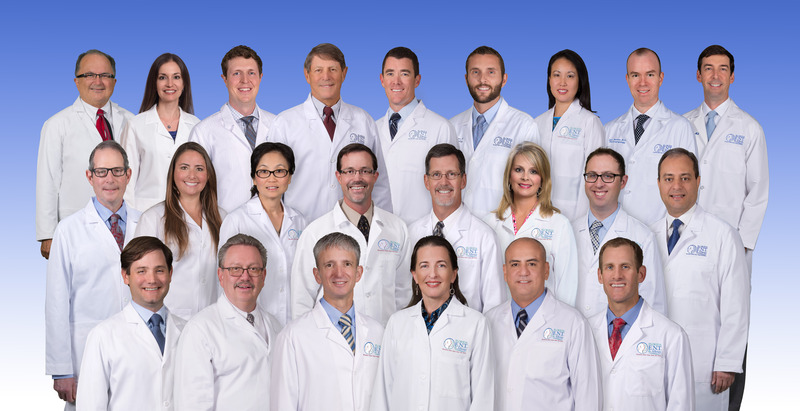 & Allergy have served the Tampa Bay community for over 40 years.Formerly Tampa Bay E.N.T., Tampa Ear, Nose and Throat Associates, and Pasadena Ear, Nose and Throat, we are three practices that have become one. From pediatric allergies to fitting hearing aids, our caring and experienced physicians specialize in ear, nose and throat care for the entire family using comprehensive, cutting edge technologies.